SIS-TECH sets aside funds to support charitable activities. We provide matching funds for employee-sponsored activities, such as young football team; team activities, such as the Fishers of Men tournament; and company activities, such as Heifer International. Enjoy some highlights of our latest activities. SIS-TECH Solutions will be participating as a Diamond Sponsor in the 14th Annual Texas Coastal Fishers of Men (TCFM) Fish & Fellowship Tournament to be held May 20, 2017. As an avid fisherman, SIS-TECH’s Applications Advisor and Senior SCAI (safety controls, alarms and interlocks) Consultant Pete Fuller has competed in all previous 13 years of the tournament’s history. The TCFM Fish & Fellowship Tournament is held to raise money for HelpingaHero.org, a fantastic organization dedicated to building homes for veterans. Founded in 2006, Helping a Hero is a 501(c)(3) nonprofit, nonpartisan organization that provides support for military personnel severely injured in the war on terror. Its principal activity is to provide specially adapted homes for qualifying service members through partnerships made with builders, developers, communities and veterans. SIS-TECH has sponsored a team in the tournament now going on three years in a row. For more information, visit www.texascoastalfishersofmen.com or www.HelpingaHero.org. 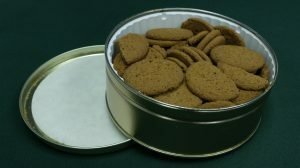 SIS-TECH Solutions strongly supports The Center by sending gift boxes of their delicious gingersnaps to our best clients every holiday season since the early 2000s. The Center is a private not-for-profit United Way agency, which has for more than 60 years served children and adults through educational, residential and work training programs. The holiday gingersnaps are shipped in gold tins that are decorated with gilded handmade paper ornaments. All proceeds from cookie sales (see www.gingersnapsetc.org) are used to enrich the lives of the 600 adults at The Center located in Houston, TX. For more information on The Center please visit www.thecenterhouston.org. 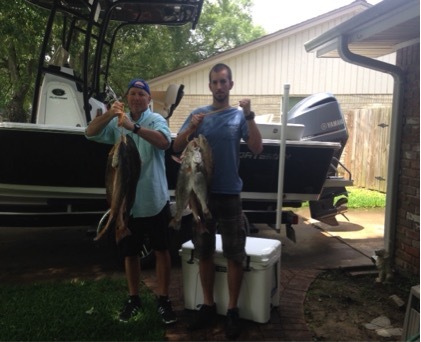 SIS-TECH Solutions participated in the 13th Annual Texas Coastal Fishers of Men (TCFM) Fish & Fellowship Tournament earlier this year. 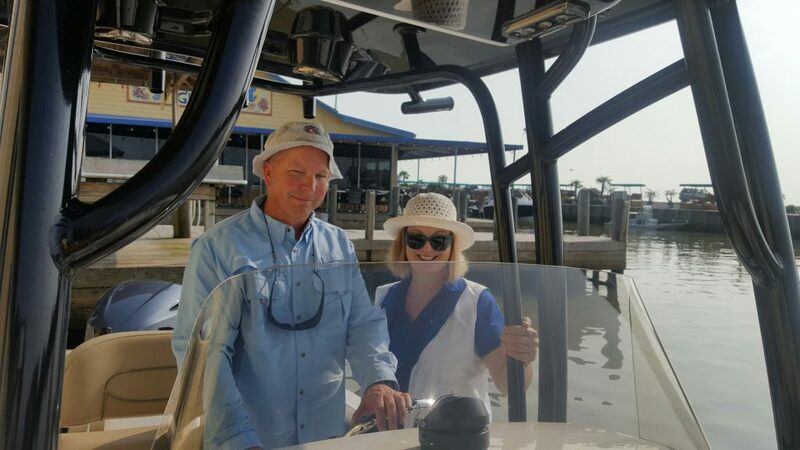 As an avid fisherman, SIS-TECH’s Applications Advisor and Senior SCAI (safety controls, alarms and interlocks) Consultant Pete Fuller has competed in all 13 years of the tournament’s history. The TCFM Fish & Fellowship Tournament is held to raise money for HelpingaHero.org, a fantastic organization dedicated to building homes for veterans. Founded in 2006, Helping a Hero is a 501(c)(3) nonprofit, nonpartisan organization that provides support for military personnel severely injured in the war on terror. Its principal activity is to provide specially adapted homes for qualifying service members through partnerships made with builders, developers, communities and veterans. SIS-TECH has sponsored a team in the tournament now for two years in a row. For more information, visit http://www.sis-tech.com, www.texascoastalfishersofmen.com or www.HelpingaHero.org. 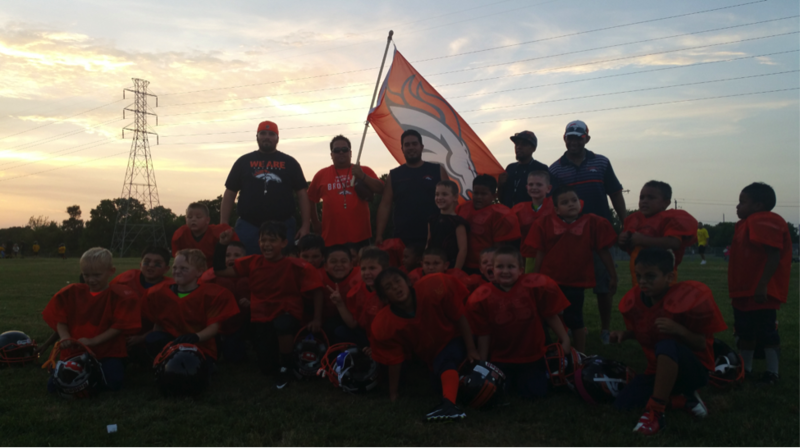 This is the La Porte Broncos second year as a team in the Youth Football Federation which was formed 5 years ago. 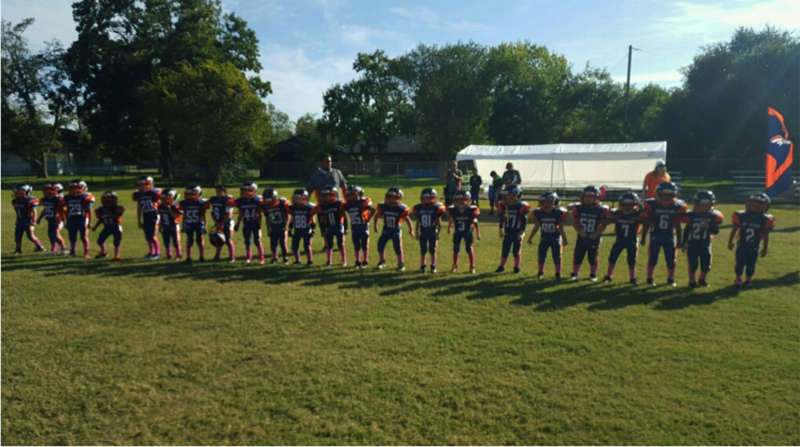 The age group for our Freshman team is 4-6 years old. We finished 4-4 for the season.